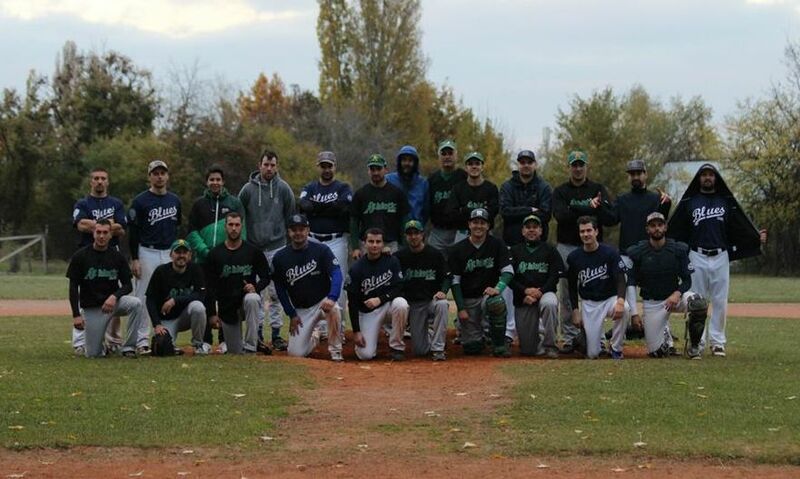 Traditionally late, compared to other European leagues, Bulgarian baseball wrapped up the season and handed out the last trophies of the year. The Buffaloes from Blagoevgrad have done it again: the team from the south-west of Bulgaria won the 2015 National Championship by defeating Athletic Sofia 3-2 in the best-of-five Final Series. The Buffaloes defended their 2014 title in front of their home public, 12:6 in game 5 on Saturday, November 7, thus claiming their 20th National Championship title (from a total of 26). On the following day, November 8, in Sofia, Athletic Sofia won the Bulgaria Cup, the last game on the calendar, by a 8:5 score in the cup final against another team from the capital: Sofia Blues. This is Athletic’s 7th Bulgaria Cup (from a total of 21 ).